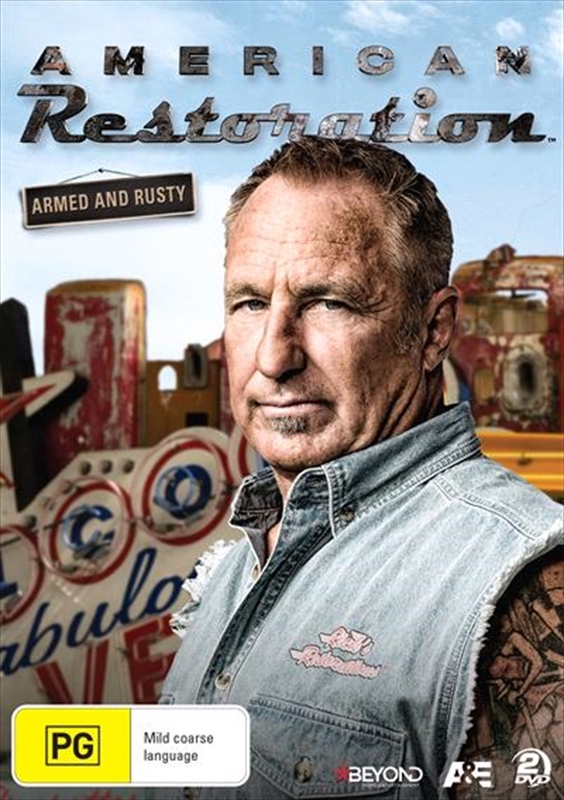 Join Rick Dale and his crew for Collection Seven of American Restoration on A&E as they once again get their hands on old, decrepit stuff, see through the rust to its inner beauty and painstakingly restore it to its former glory. Whether it's a Predicta TV from the '50s, a Ducati motorcycle from the '60s or a restaurant sign from the '60s, these guys put their passion into bringing these relics back to life. Each item presents unique challenges for the team, which develops inventive methods to finish each job flawlessly and on time. From transforming a vintage 1950s Coke cooler to a LA Dodgers inspired hot dog cart or restoring a 1970s Popcorn Machine, Rick and his men re-create these neglected cultural objects and make them shine again.